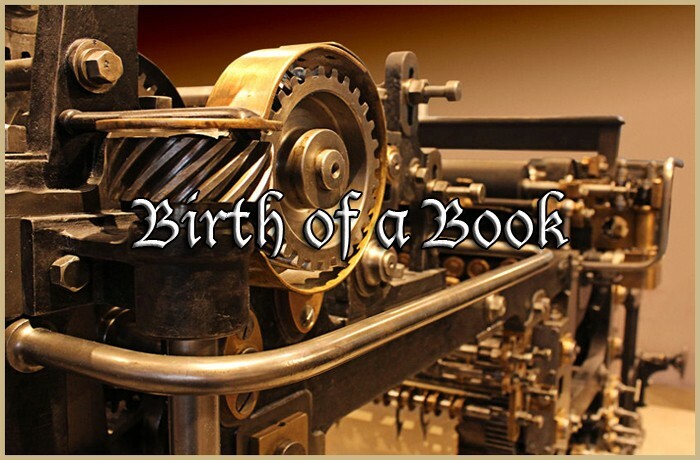 Books have been published for thousands of years and hundreds of thousands are published every year. Their jacket covers are meticulously chosen from numerous designs until the one suitable for the book's demographic is finally confirmed. This process alone can take months. But after exhaustive meetings with the art department the publishers will package and sell the book through distributors to bookstores around the world. The book's journey into the hands of its readers will take at least a year from the date the publisher agreed to publish the book. In some cases, especially in the event of a major release, the publicity department will spend several months marketing the book before it is even released. This release will invariably start with the hardback version first. The hardback itself is always available six months to a year before the trade paperback. Bound with rigid covers and often printed on acid-free paper, hardbacks have a unique sense of stature when covered with eye-catching artwork. Consequently, they are the most expensive version of a book's release. Yet, in recent years, with the advent of digital publishing, this has made the hardback a collector's item. Readers, even the digital ones, appreciate the beauty of the hardback book. Although each printing house varies in the paper and dimensions of their finished hardback, they all share the process to create them and this process can still be traced back to the techniques used in the 19th century.